Whistleblowers US intelligence agencies (NSA), Edward Snowden, back to talk about the threats that lurk violation of privacy of Internet users. This time he suggested for those users who are concerned about privacy rights to avoid the use of services provided by Dropbox, Facebook and Google. The statement he catapult the event Yorker Festival. On that occasion Snowden spoke to the audience via web cam from a hidden place. He explained that the issue of protection of privacy on the internet is the responsibilities of government policy. Snowden believes that government policy reform is the only way to be freed from the obligation of service providers 'leaking' personal information of users. The government should not have the right to ask the leaked information from service providers, including on Dropbox, Facebook, and Google. "We should be able to create a program that is untouched secret government. If not, you certainly know the reach of government power and how they can use it well," said Snowden. "All the files are stored and retrieved via the Dropbox service is encrypted, both when sent from the customer, as well as those sent from our server. Including when they are 'resting' on our servers," Dropbox wrote on their official blog, as reported by Techcrunch page Thursday (06/11/2014). Previously Google, Facebook, Apple, Microsoft, and many other technology companies have also been told that they are not cooperating with relevant government apaupun 'leakage' users' personal data. Even technology companies are too busy to protest at NSA for allegedly secretly spy on their services. 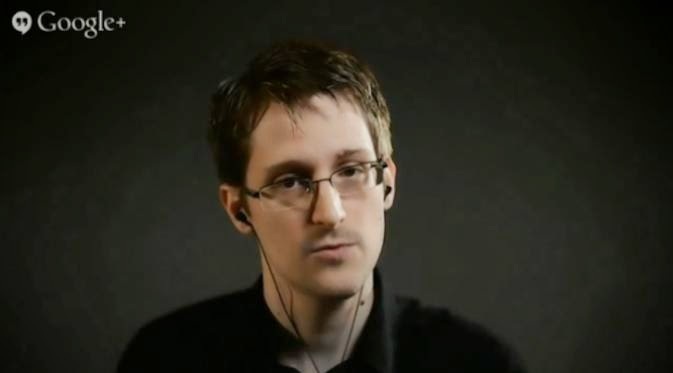 0 Response to "Edward Snowden: Avoid Dropbox, Facebook and Google"